In other situations not listed, the court will not get involved or establish visitation rights. Temporary custody can be granted over a parent’s objection if there is substantial evidence that the parent has abused, abandoned or neglected the child. 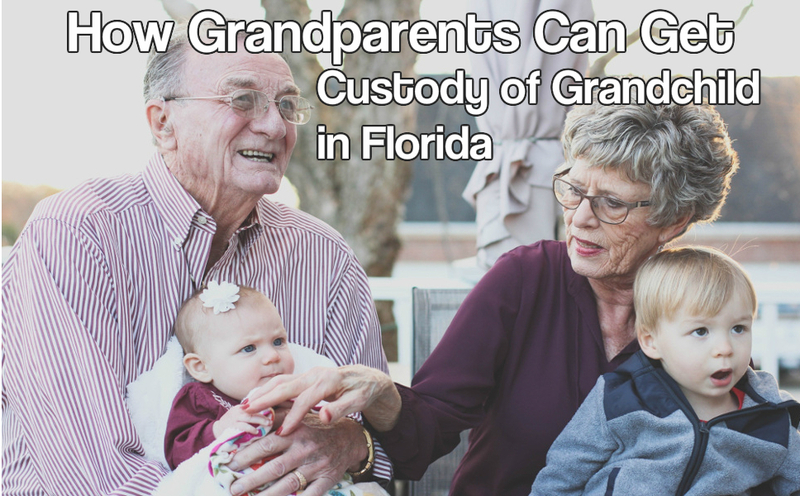 If a grandparent would like to file for temporary custody, they can fill out the Florida Temporary Guardianship Form with a professional attorney and submit it to the court. A grandparent can file an action requesting visitation only once during a 2 year period. Grandparent visitation can be terminated if there is a substantial change in circumstances. There will be a preliminary hearing to determine if there is enough evidence that a parent cannot provide for their child. After that, the case will go to mediation. If the situation cannot be resolved in mediation, then a final hearing will be held. If the child is mature enough, their preference will also be taking into consideration. Concurrent custody gives parents and extended family members shared custody rights for the child. Shannon and Chris LaFrance are trained professionals that know your grandchildren are important and need to have the best care provided to them. Even if another state awards visitation rights to grandparents, these may be invalidated in Florida. Contact LaFrance Law today to learn how we can help you gain your visitation and temporary custody rights.